Dr. Maheeba Abdulla is Consultant Gastroenterologist and Hepatologist. After gaining her medical degree, Dr. Maheeba Abdulla completed her internship and residency at Salmaniya Medical Complex and undertook an international fellowship in gastroenterology and hepatology at King Faisal Specialist Hospital in Riyadh, Saudi Arabia, followed by two fellowships in liver transplantation and advanced therapeutic endoscopy at King’s College London and Queen Alexandra’s Hospital, Portsmouth, both in the UK. 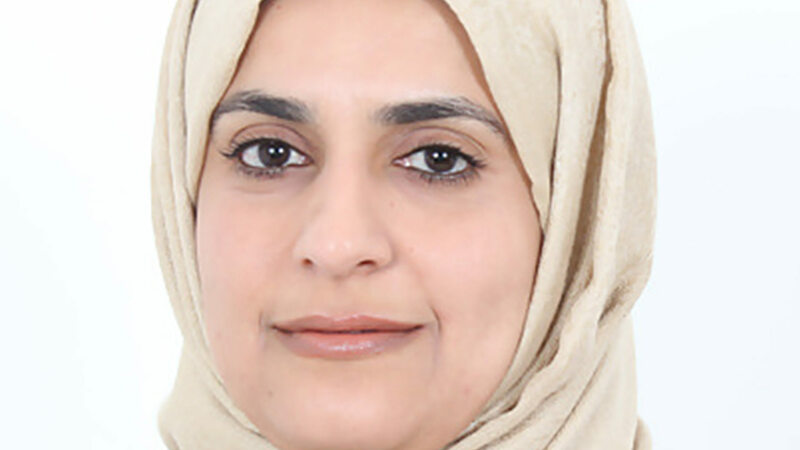 Dr. Maheeba Abdulla is a member of numerous national and international professional societies and she is well published in the medical literature. Dr. Maheeba Abdulla started working at Ibn Al-Nafees Hospital in 2015.